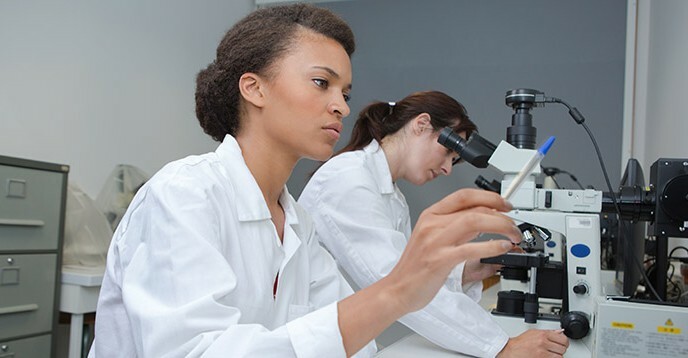 For many years, the L’Oreal-UNESCO For Women in Science programme has recognized the importance of highlighting and supporting the achievements of women researchers who, through the scope of their work, have contributed to overcoming today’s global challenges. For the first time, the 2019 edition of the Awards will designate five outstanding women researchers in the Physical Sciences, Mathematics, and Computer Science. Each of the five Laureates will receive an award of 100,000 EUR for her great contribution to advances in scientific research. They will be celebrated in a ceremony to be held in March 2019. Since the beginning of the programme in 1998, the L’Oreal-UNESCO Awards have honored more than 102 laureates, including three who won the Nobel Prize. Scientists around the world are invited to submit candidates, and an international jury of eminent scientists makes the final selection. All qualified candidates are invited to submit their candidacies through the online platform, which is the only tool available for the submission of the candidates’ applications. The candidates will have to sign into the platform and upload all the necessary documents in order to submit their applications. If new to the system, the candidate will need to create a user ID and password. The deadline for submitting nominations is Saturday, 30 June 2018. Please note that the jury will consider only nominations received through the online platform and prior to this deadline. No paper applications will be accepted.